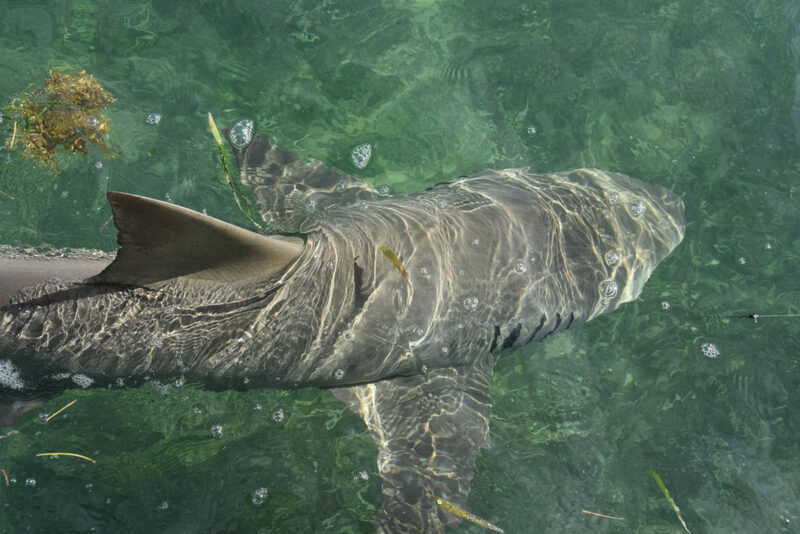 On this page you will find everything you need to know about making the most of your vacation to the Florida Keys and specifically Key West! 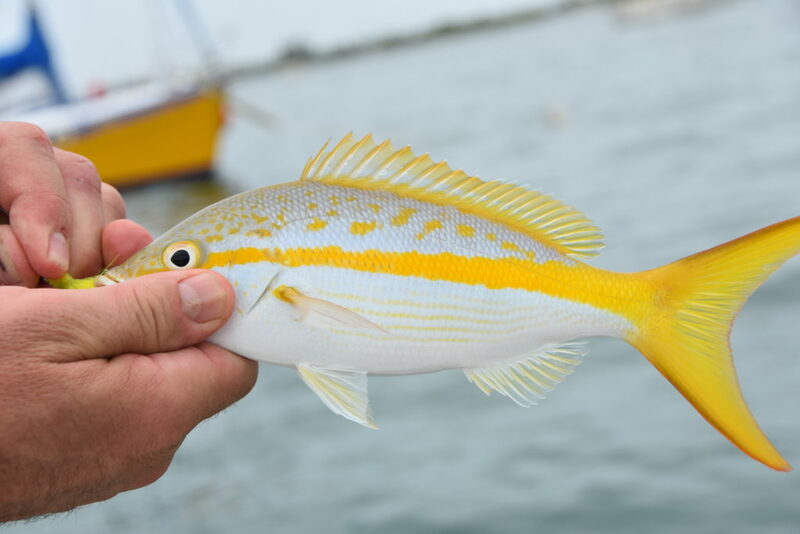 From current fishing reports and frequently asked questions, to the best times to come down fish and activities to do while you’re on the Island. 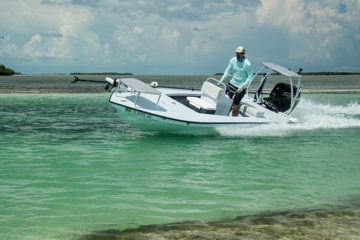 We are your one stop shop for everything you need to know about coming down to Key West and booking a fishing charter. Feel free to reach out if you have any questions! You have questions, we have answers. Be prepared for you charter date and feel free to email me with any other questions or concerns regarding the services we provide. 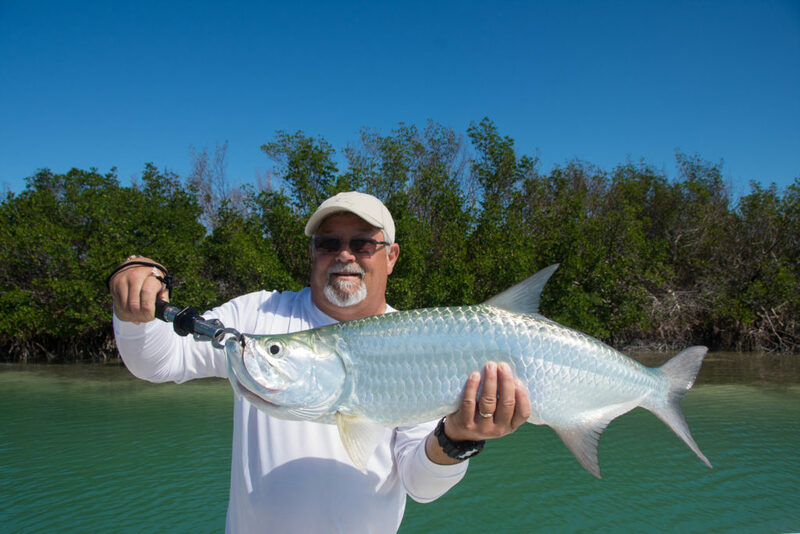 Whether you’re booking a vacation to the Keys based on a fishing trip or you are just wondering what’s biting. Check out our seasonal calendar of what you can expect to catch. 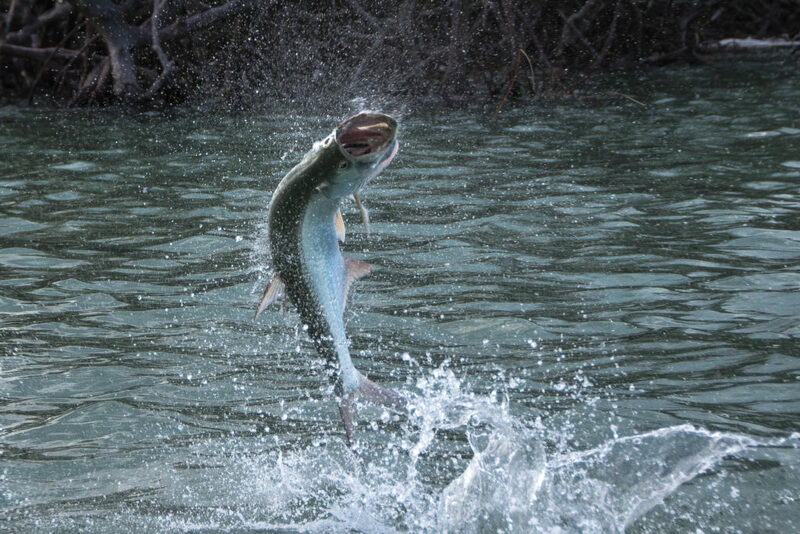 The Florida Keys and Key West are home to countless fish species that live and migrate throughout the area. 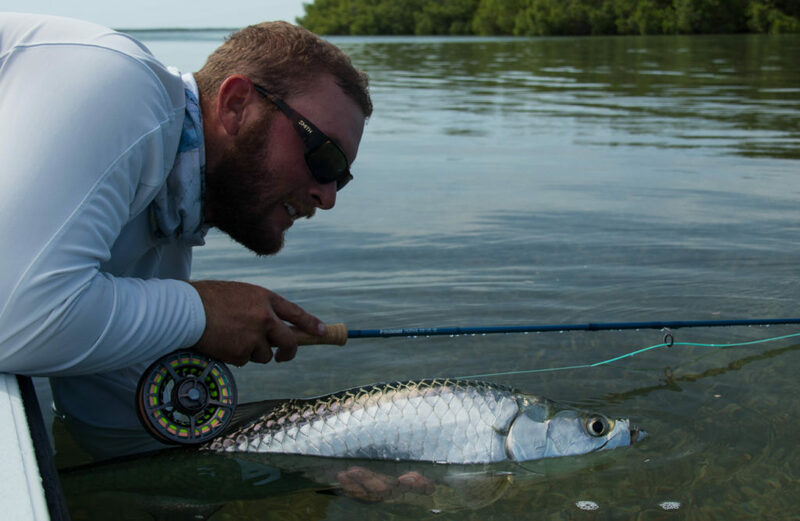 On this page, we focus on some of the different species that you will find on a backcountry fishing charter. A little local knowledge goes a long way when planning your vacation. 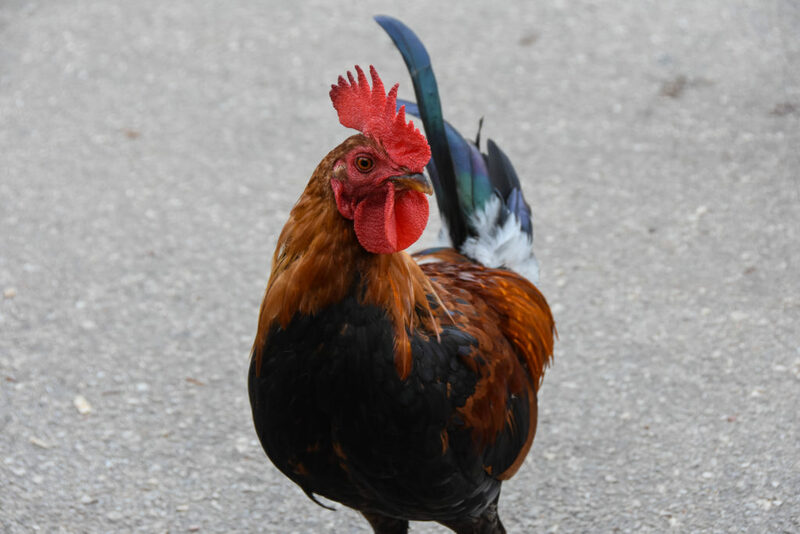 Take a peak at some of our favorite activities here in Key West as well as some of our favorite places to stay. We don’t settle for anything but the best. There is no reason not to be using top of the line equipment and gear. Take a peak at what we use to help us run successful fishing charters day after day.